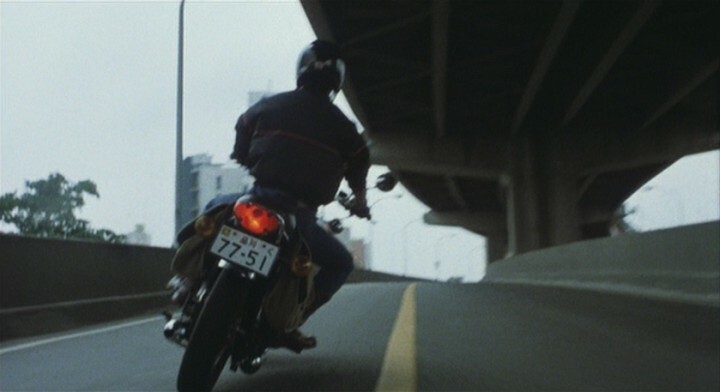 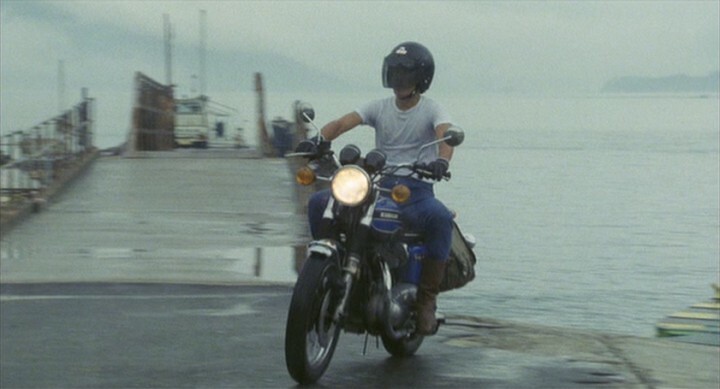 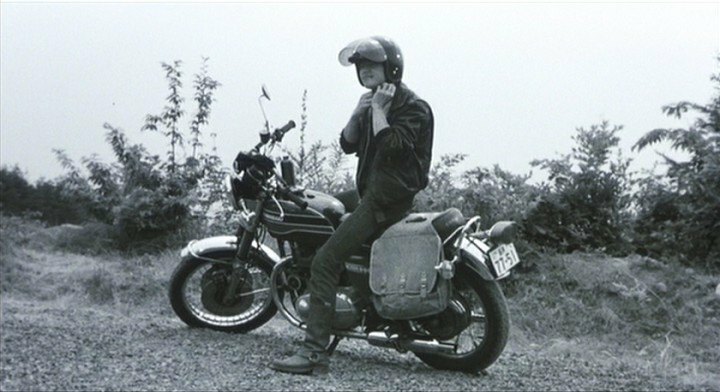 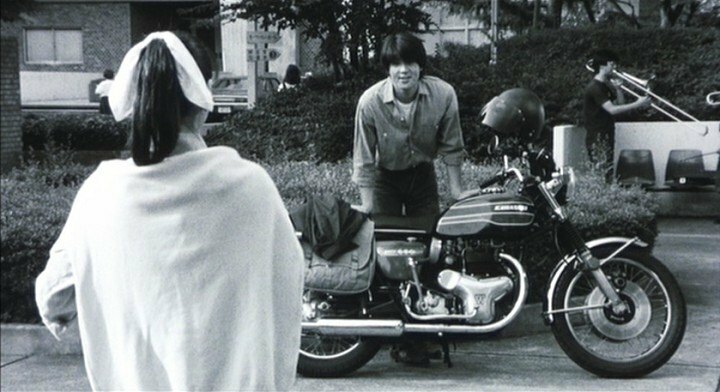 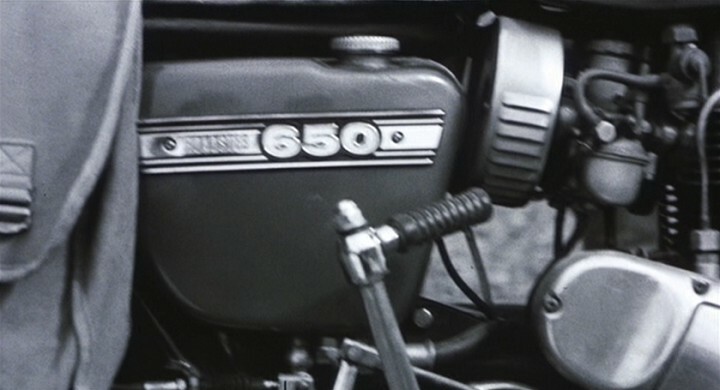 IMCDb.org: Kawasaki W3 650 RS [W3] in "Kare no ootobai, kanojo no shima, 1986"
Called 650RSW3 in the movie. 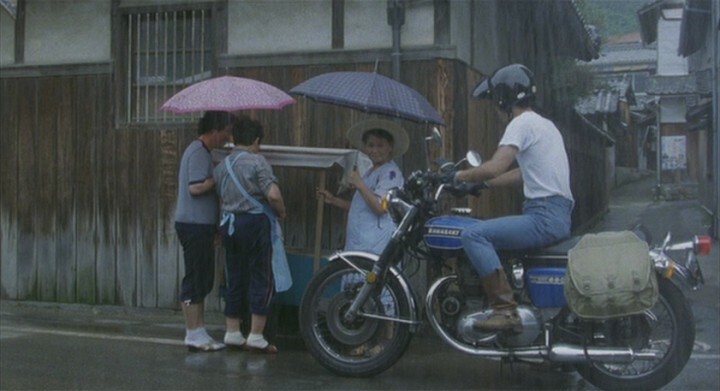 Should we call it here? 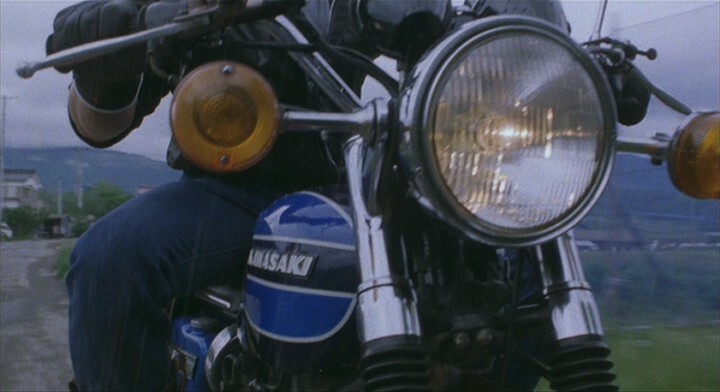 From reading here - https://en.wikipedia.org/wiki/Kawasaki_W_series - this bike is one from the final series of this model - twin disc front brakes etc. 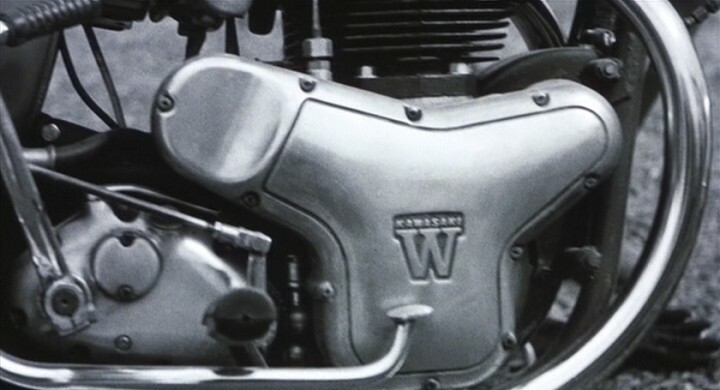 It could be called either a W3 or an RS 650.